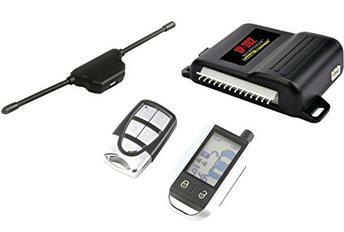 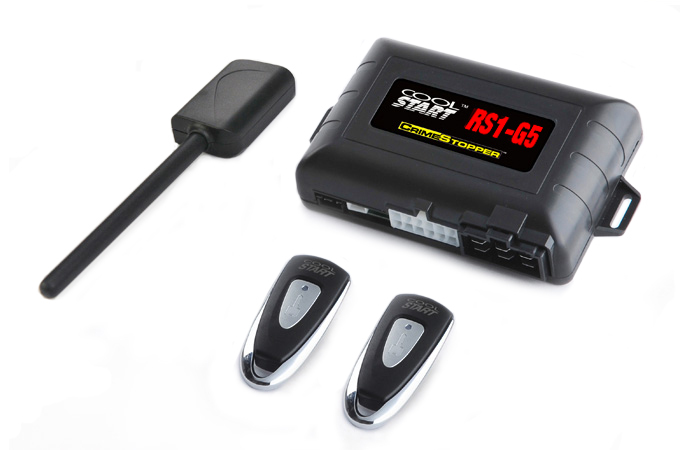 This is one of our best universal remote start and security system. 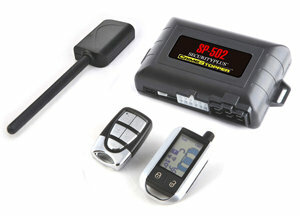 This system offers a full 2-way rechargeable LCD remote and companion 1-way 5 button remote with up to 3000 ft. of range. 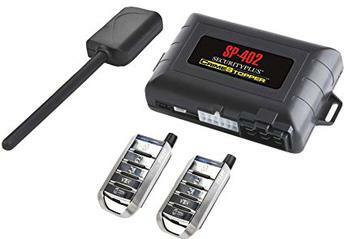 It offers all of the features of our deluxe security systems as well as our remote start systems. 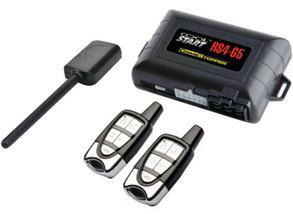 With included features like our dual stage shock sensor, 120 dB siren, starter kill output with relay. 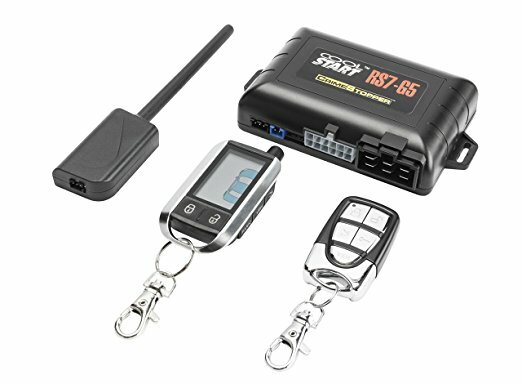 2-Way System, $519.99.